Southern Brewing & Winemaking (Southern) is brewing a new beer to be released at the Summer Art Market. The Summer Art Pale Ale, inspired by summer, features a light grain bill paired with Centennial hops, orange peel, and local Orange Blossom Honey. The brew is intended to capture the essence of summer, while also being a sessionable pale ale that is perfect for sipping in the Southern biergarten. The brewery will also be releasing a new Hibiscus Mead for the event, made with local hibiscus and Orange Blossom Honey from a nearby apiary. The mead is gluten-free. 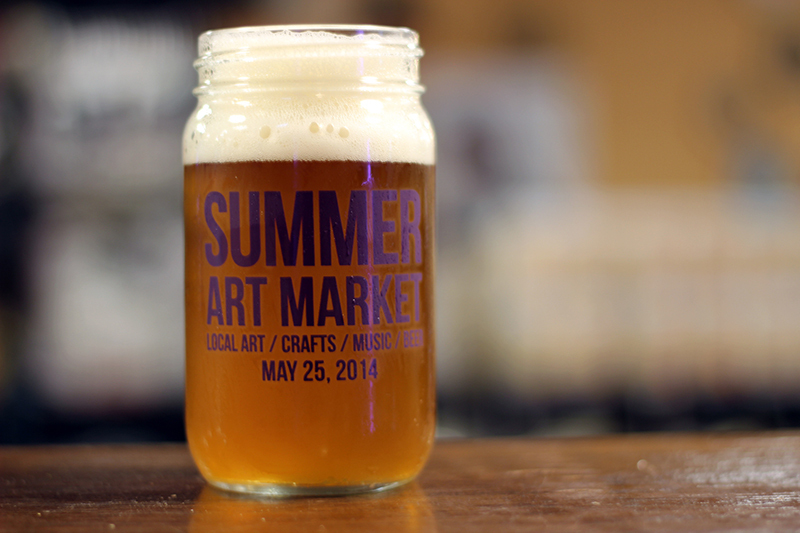 The beer and mead will make their debut on Sunday, May 25th at the Summer Art Market, and will be available on special for guests that purchase event glassware. The commemorative glassware will be available for $5 per glass, and will get attendees $3.50 fills all day on select beers. The Summer Art Market will showcase 30 local artists that will have their work available for purchase. Artwork featured at the show includes paintings, jewelry, metal sculptures, baked goods, apparel, home décor, beauty products, photography, dry gardens and more. Local musicians Fil Pate and 10th Concession will be playing in the biergarten during the event, and local vendors will have a wide variety of food available at the market. The event is family and pet friendly and free to attend; sponsored by Creative Loafing Tampa. For more information on the Summer Art Pale, Hibiscus Mead, or on the Summer Art Market, please contact Cindy at 813-238-7800 or reach out to Southern on Facebook or Twitter.